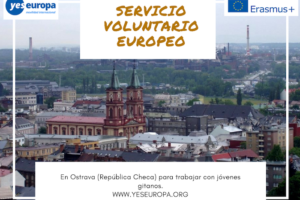 Te ofrecemos esta Plaza de Servicio Voluntariado Austria para participar en un pequeño pueblo. 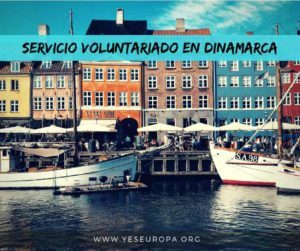 Estas son las condiciones de participación de Servicio Voluntariado Europeo. 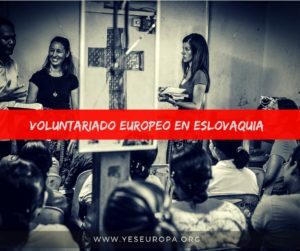 También puedes ver más becas voluntariado europeo en Austria. The “Vogelsangschule” is an initiative of some engaged parents who created an alternative school in september 2006 to allow their childen a self-determined learning considering their individual development. The pedagogic background relies on the experiences and studies of Maria Montessori, Maurcio and Rebeca Wild and Jean Piaget as well as new cerebral and neuro-biological studies. There are two teachers with education and experience in reformative pedagogic. 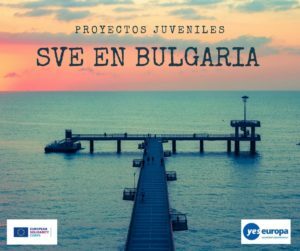 The volunteer should support our team with excursions which will take place once a week, different workshops and other activities. School starts for children at 8:30pm and ende at 1pm. One afternoon the older children have school until 4pm. After the school there will be a brief review (15-30min) and once a week a longer review with the whole team for talking about what happend the week before and preview fort he next days/week. We would like the volunteer to give our children an insight into his/her country, culture, language, way of life etc. in the way of music, theater, entertainment, pictures, stories to give the children an understanding for mulitculture in our common world, to respect the difference and the speciality of other cultures. 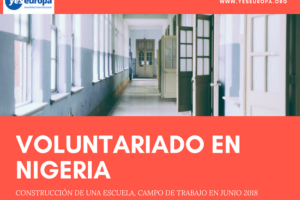 It is important for us that the volunteer is very interested, open and motivated in working with kids and youngsters, and we welcome any kind of creative talent which adds up to our ususal activities. ¿Qué hace una mallorquina en la fría Letonia? Hola. 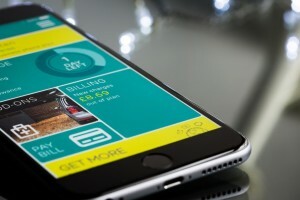 Este proyecto me parece muy interesante. Trabajo con personas con diversidad funcional y creo que podría aprender mucho. 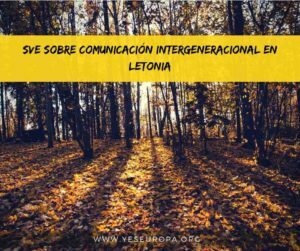 ¿Hay límite de edad para participar en él?. Tengo 52 años. 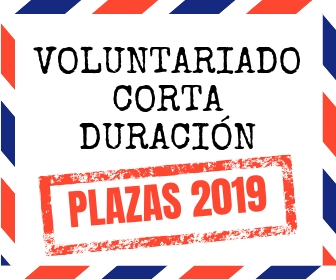 Me interesa mucho el voluntariado, aún se puede enviar la solicitud?